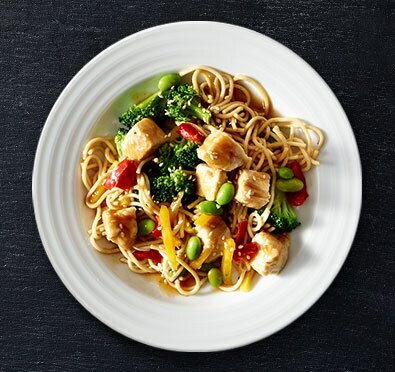 We share your appetite for adventure and craving for exciting recipes. 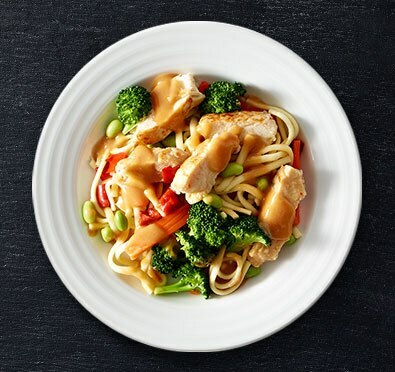 That&apos;s why our chefs visit the best restaurants around the country to experiment with bold new flavors to create our delicious frozen entrées. 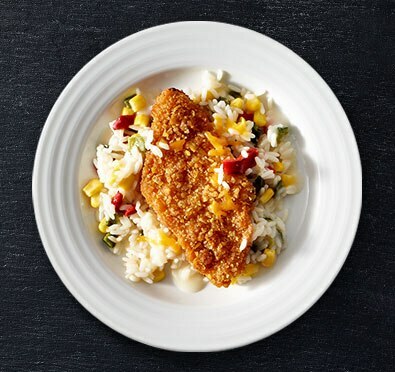 Back in our kitchen, our chefs gather once a week to share new ideas and cook new recipes. 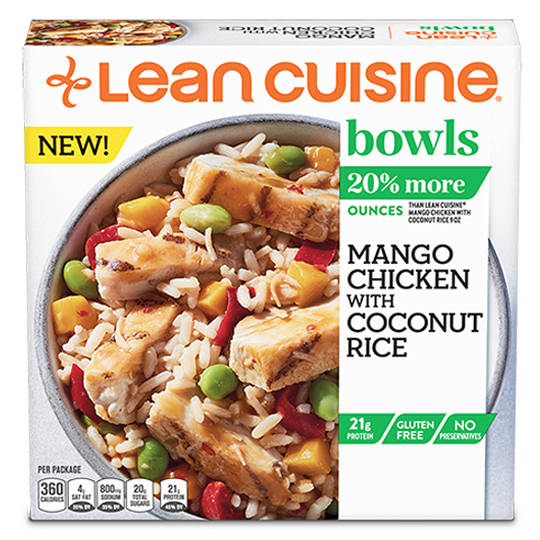 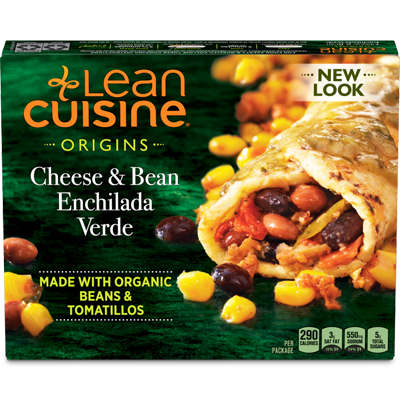 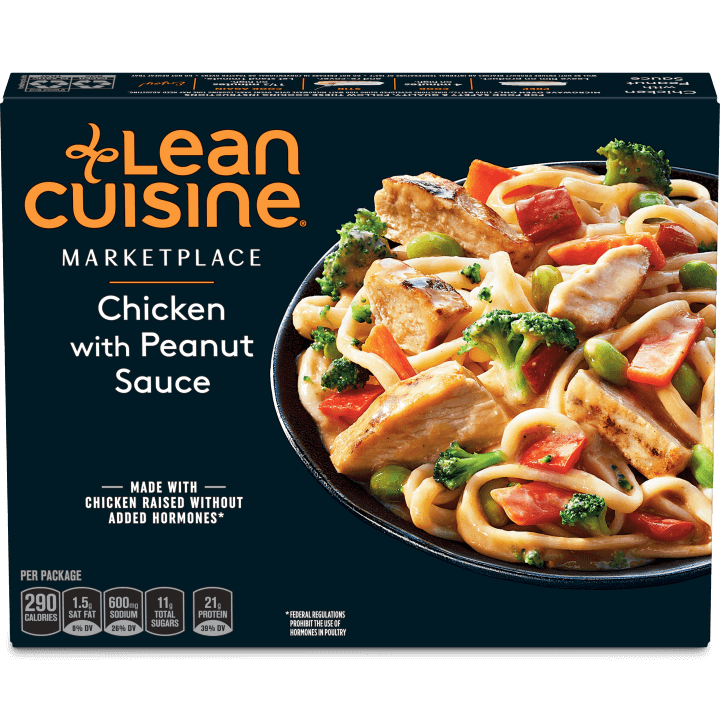 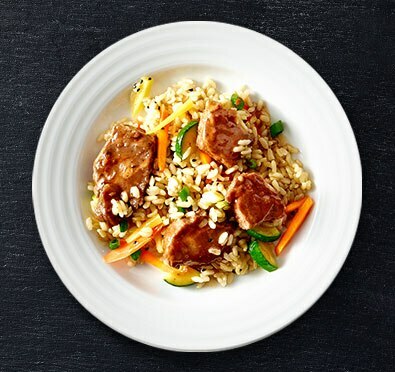 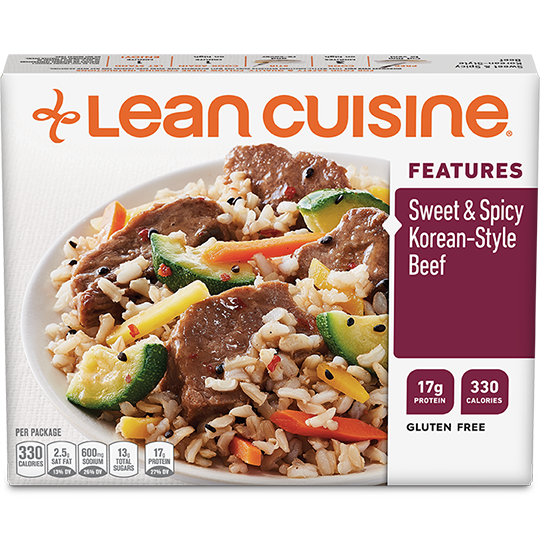 This is when the real magic happens, and in fact, many of our new LEAN CUISINE Marketplace frozen entrées were inspired by a culinary tour of San Francisco&apos;s Chinatown. 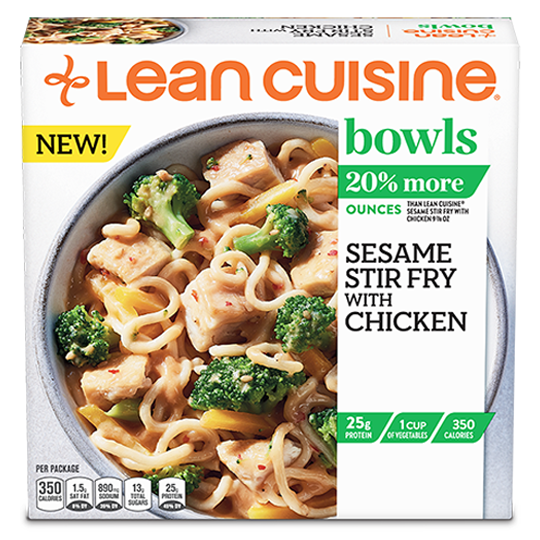 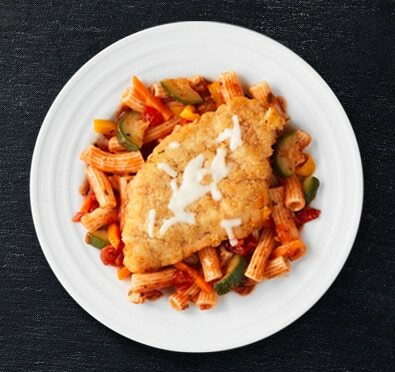 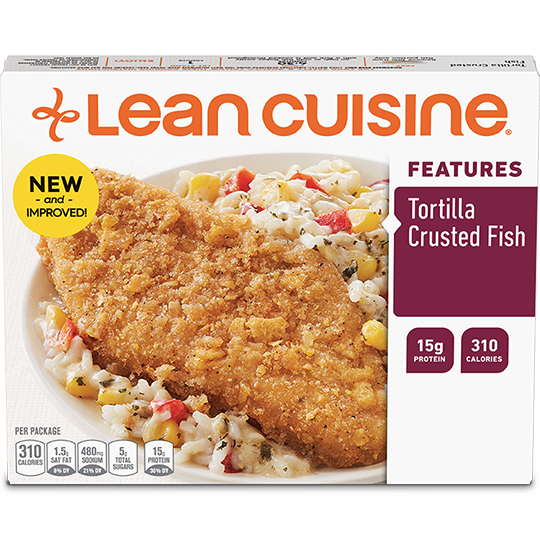 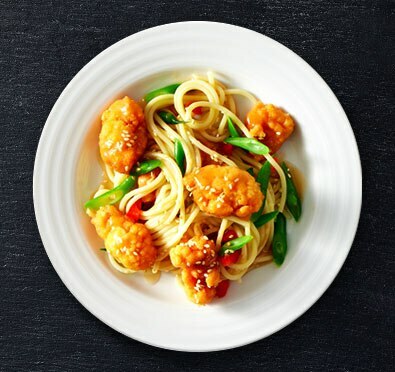 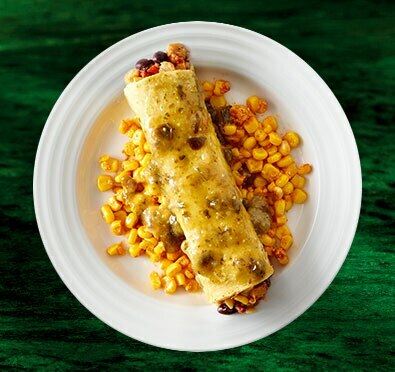 Stay up to date with all the latest LEAN CUISINE entrées, meal ideas and more. 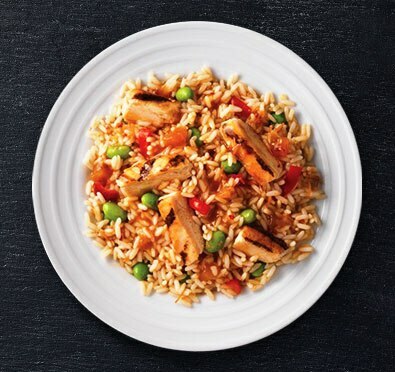 Their fresh produce brings out the flavor of more than half of our entrées. 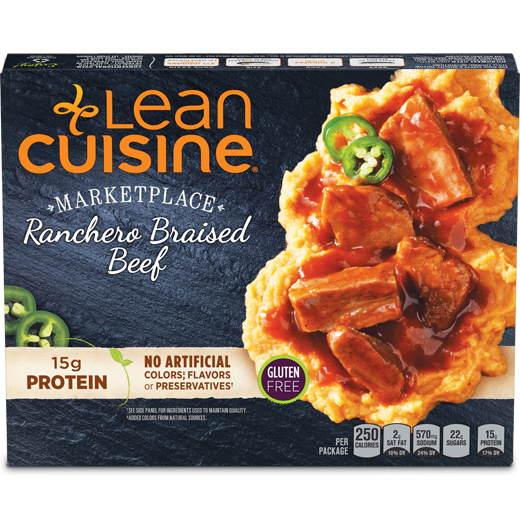 As one of our most progressive partners, they also are focused on sustainability, green energy and forward-thinking farming techniques. 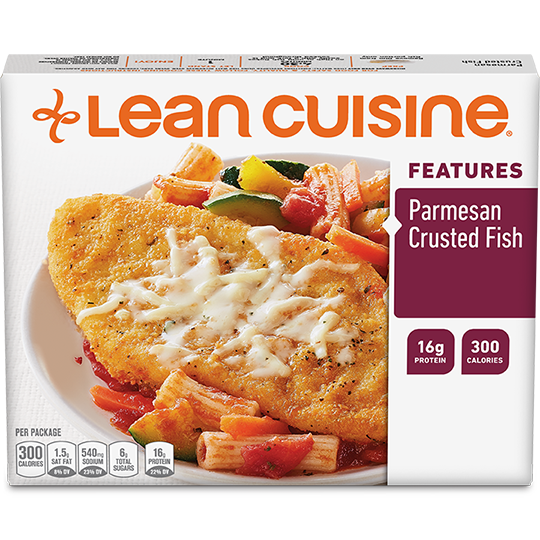 Nurtured by award-winning Master Cheesemaker Pam Hodgson, Sartori® cheese brings the flavor of so many LEAN CUISINE favorites to a whole new level. 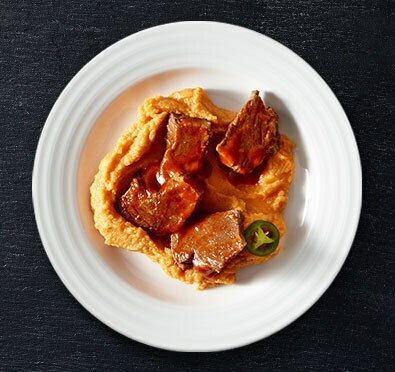 Pam is the second woman in the United States to achieve the title of Master Cheesemaker. 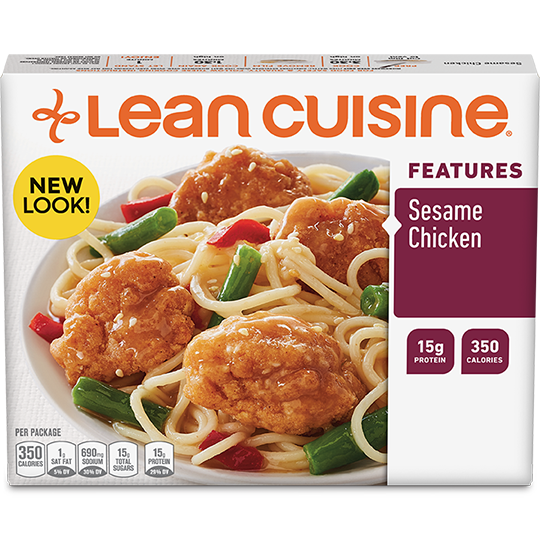 Go Pam!